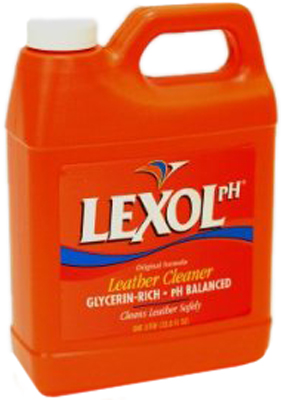 Home > Automotive Cleaning > Automotive Cleaning: Lexol Leather Cleaner Refill 33.8 oz. Automotive Cleaning: Lexol Leather Cleaner Refill 33.8 oz. Lexol-pH Leather Cleaner is one of the best leather cleaners you can buy. Leave a Review about Lexol Leather Cleaner Refill 33.8 oz. Automotive Cleaning: Lexol Leather Conditioner Lotion 8 oz. Automotive Cleaning: Lexol Leather Conditioner Spray 16.9 oz.